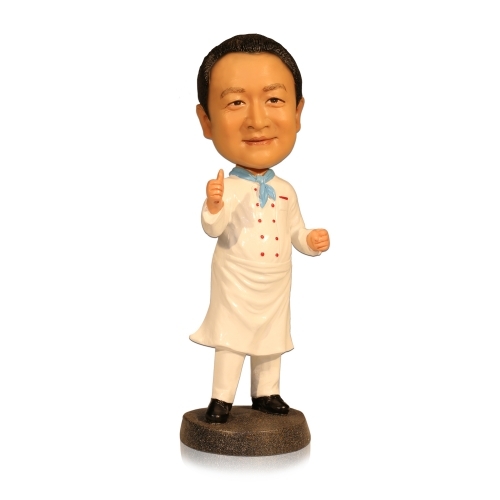 Our bobblehead is made by polyresin. 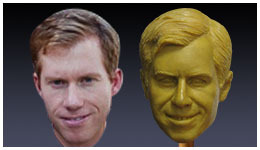 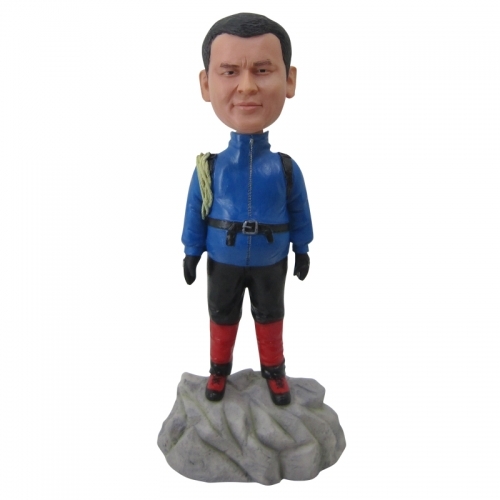 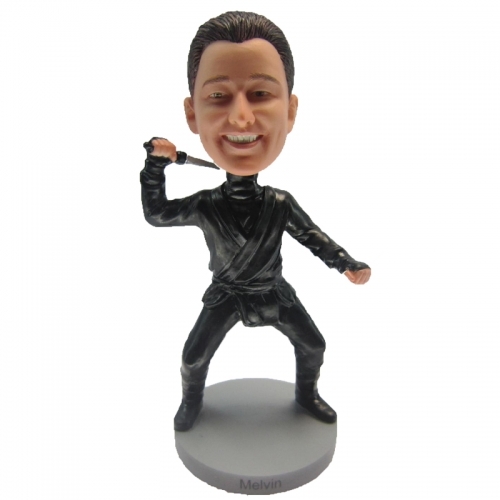 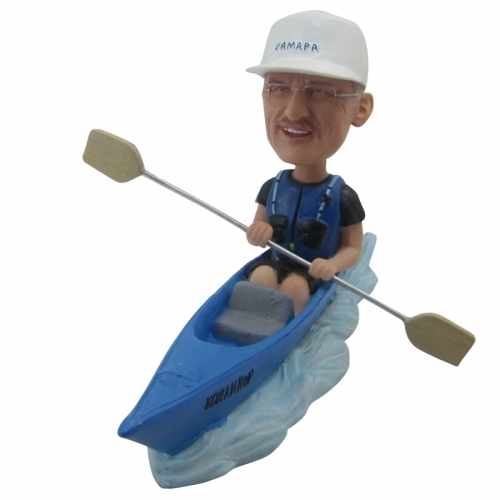 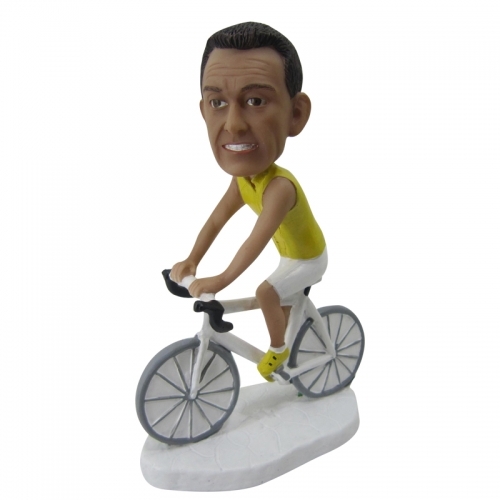 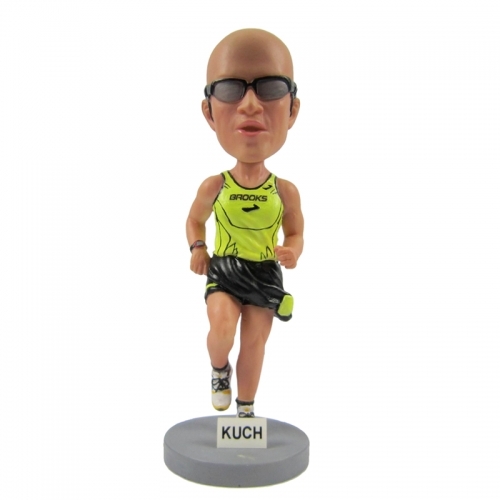 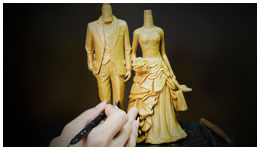 And We sculpt bobbleheads base the photos you provide to us So good photos are very important. 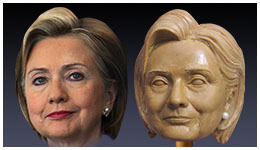 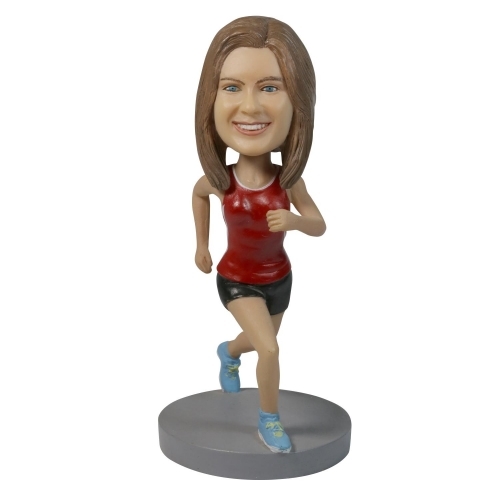 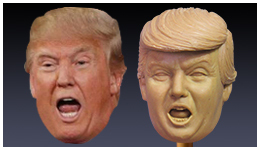 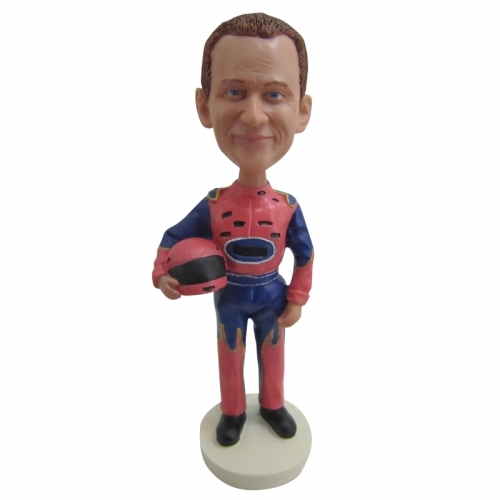 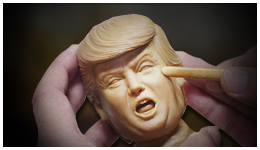 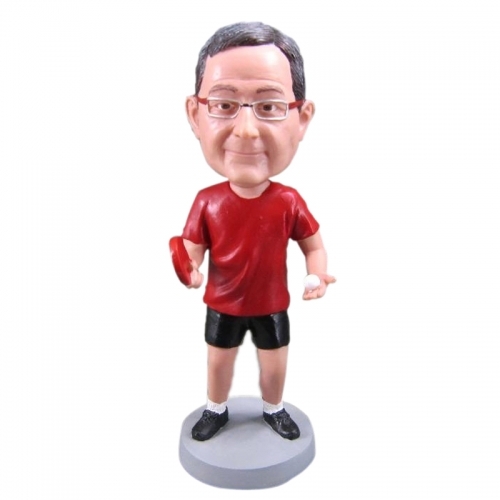 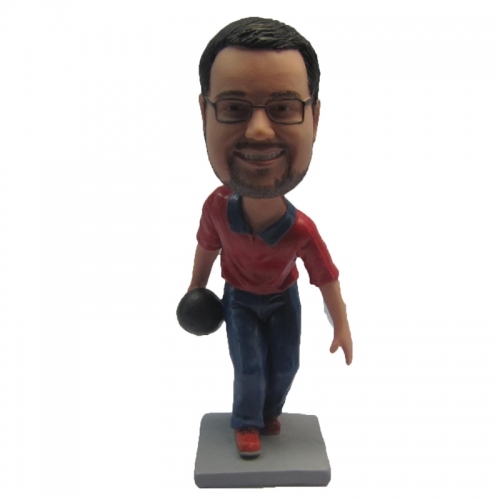 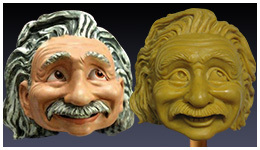 All we require is a good front view to capture the look of the person want to make for.We want to make a unique bobblehead for your own or as a gift. 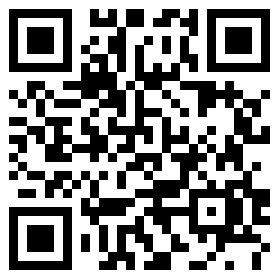 So pls offer us better photos. 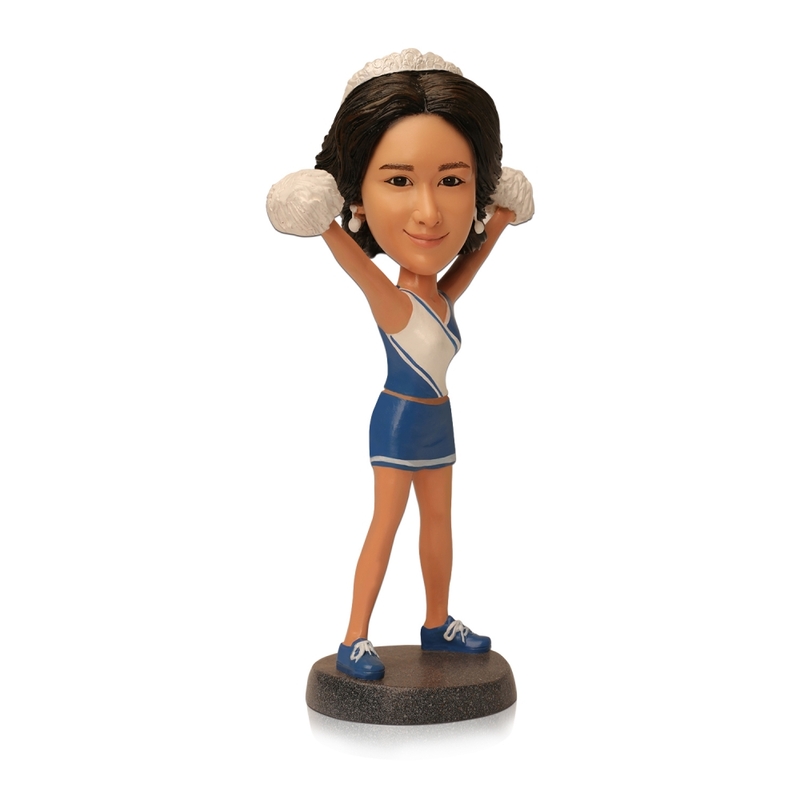 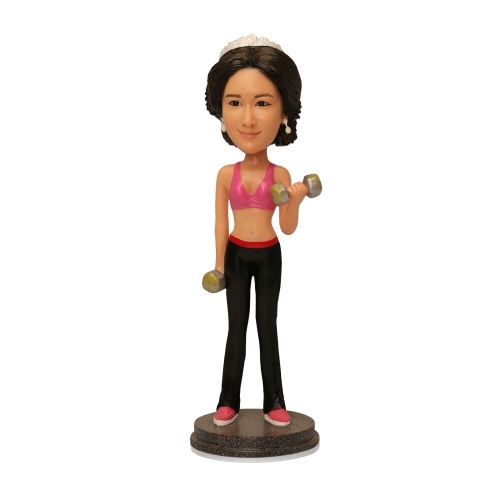 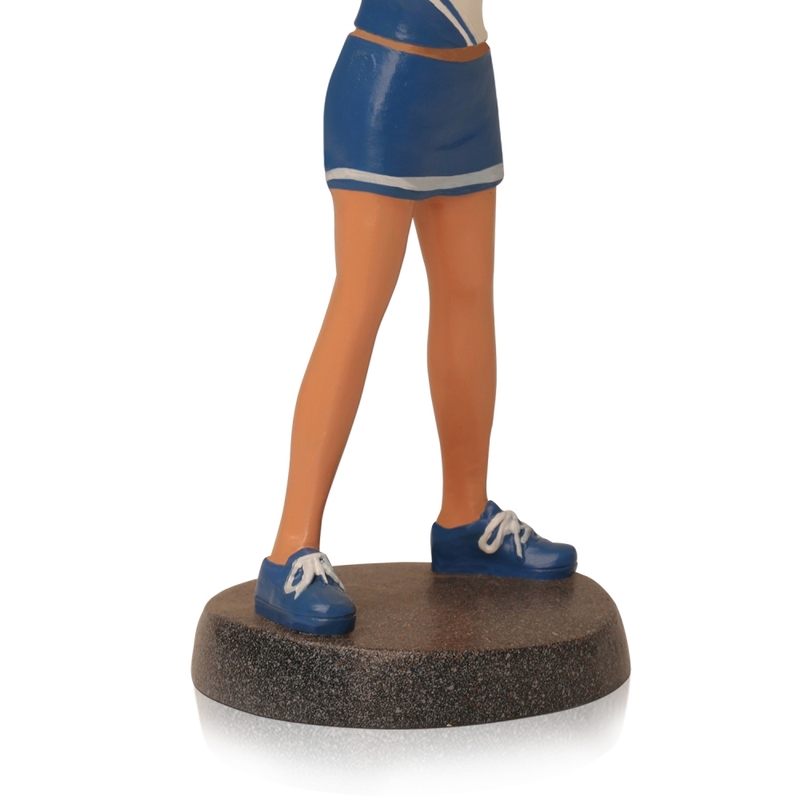 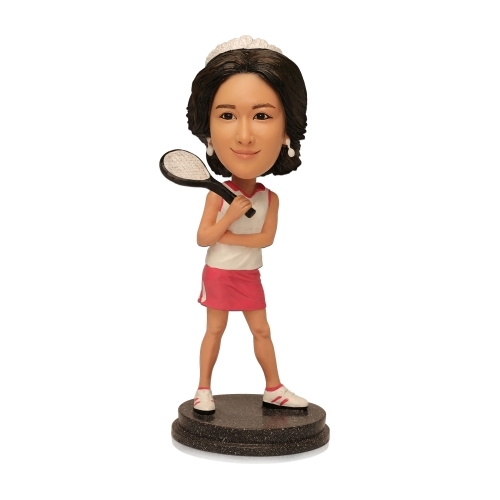 This cheerlady bobbleheads is 7 inches. 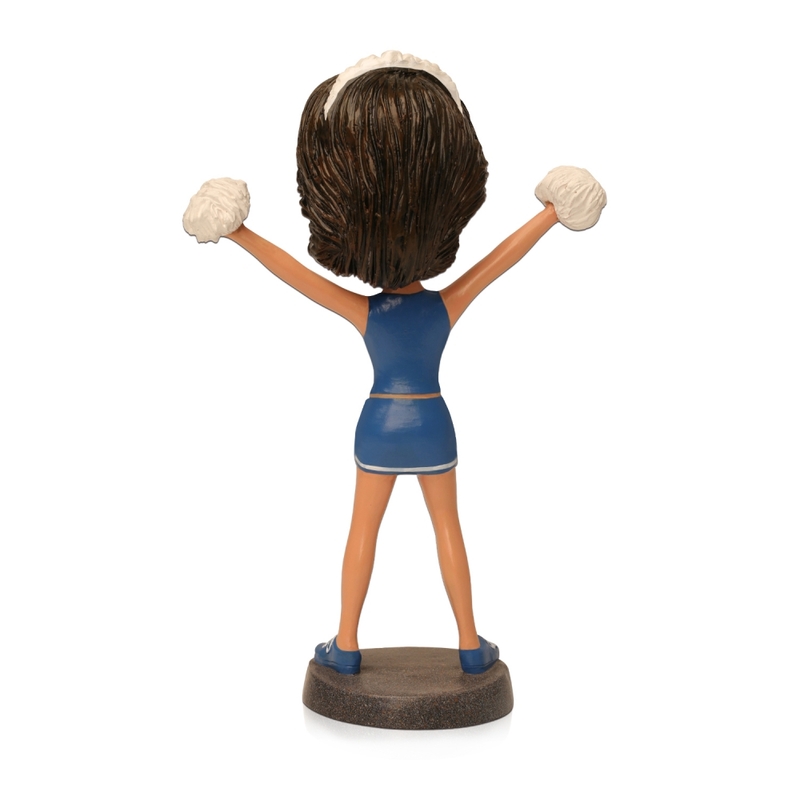 The cheerlady wear a uniform and take the lala in two hands. 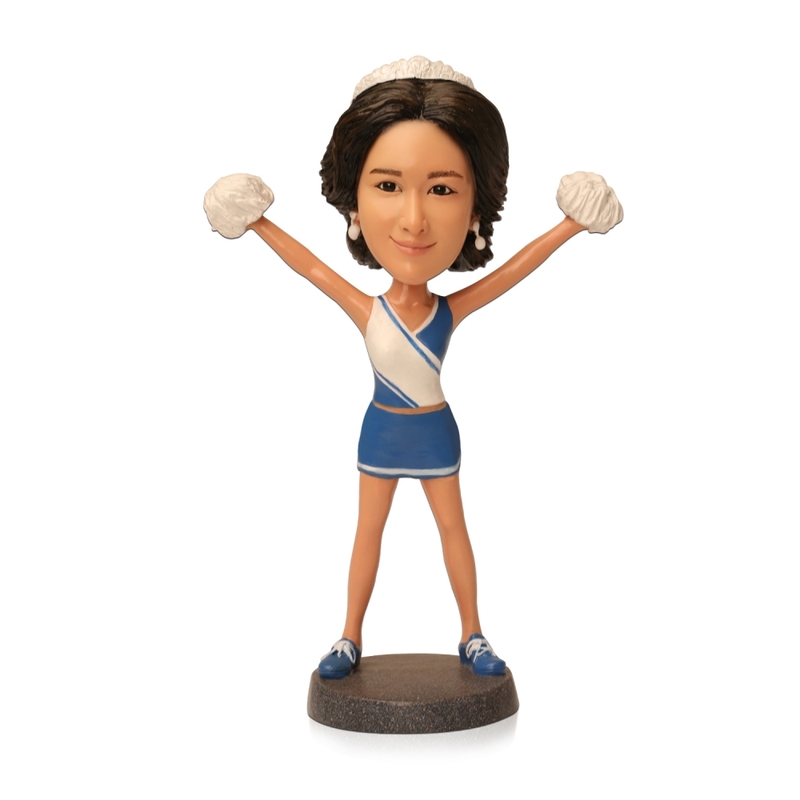 Vey excite to cheer for the player.